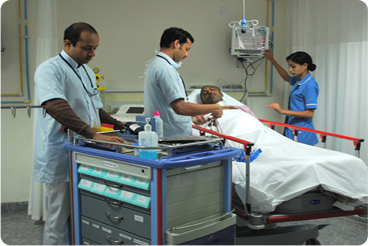 Our critical care department aims to give each patient a totally dedicated and compassionate care. 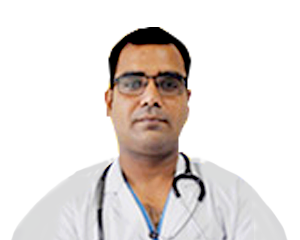 This comprises of round the clock consultant doctors cover, along with professionally trained nursing staff, that looks into the psychological and emotional requirements of the patient. The critical care area cares sick patients admitted under all specialties and super specialties including poly trauma patients. 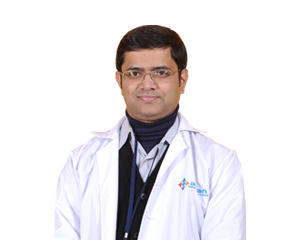 The critical care is backed by an efficient Laboratory and Radiology services round the clock. 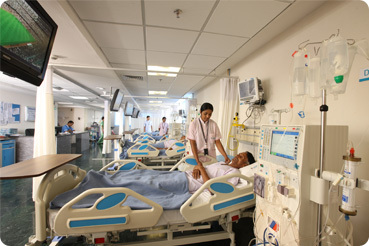 The institute has the largest number of critical care beds in the region with over 100 monitor beds. 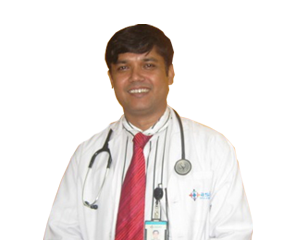 The ICU offers facilities for high end multi parameter monitoring and care manned round the clock by trained intensivists. 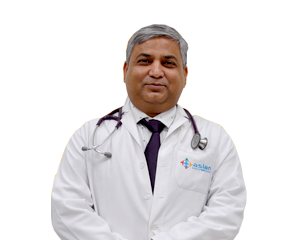 A unique feature is the indoor air quality supported by dedicated air supply units that keeps the critical care free of any kind of contamination.